n. The establishment of improved relations. 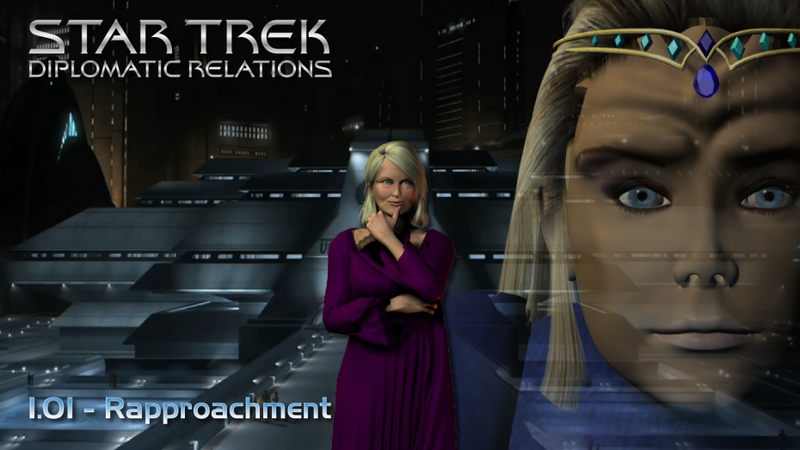 A recent Federation member planet gets special attention from high ranking Starfleet and Diplomatic Corps personnel. Why does it warrant this high powered interest? What legacy has Ferengi colonization left?